If you’ve tried to lose weight recently, you’ve likely come across advice urging you to count calories. Calorie counting is seeing a massive surge in popularity, thanks in large part to its apparent simplicity. Instead of carefully balancing protein, carbohydrates, and fats, dieters can lose weight by focusing on just one number: total calories. Unfortunately, calorie counting’s simplicity can also be its greatest downfall. Since calorie-counting diets focus strictly on weight loss, dieters can end up not getting the nutrients they need for a healthy lifestyle. If you decide to try counting calories, it’s essential that you take steps to make sure that you do it the healthy way. One of the most important steps you can take to protect your health is to set slow, realistic goals for your weight loss. Calorie counters typically set a daily target for how many calories they will consume. 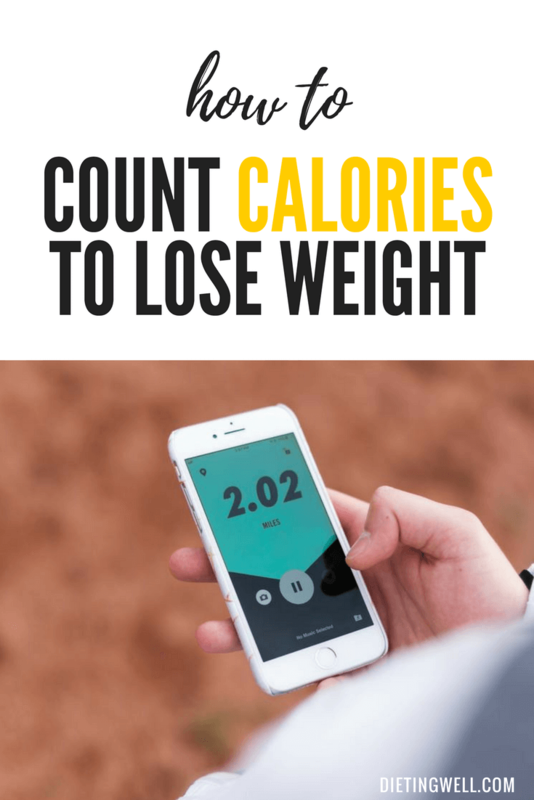 They start by calculating their current calorie expenditure and then adjust based on how quickly they’d like to lose weight. Since 3,500 calories translate to roughly 1 pound of weight loss, dieters will need to reduce their calorie consumption by about 500 calories per day to lose 1 pound a week. It can be tempting for many dieters to reduce their calorie intake even further to speed up weight loss. It’s important to resist the urge to reduce your calorie intake by too much, especially when you are just starting with your diet. Setting an unrealistic goal will likely discourage you from sticking with the regimen. Also, rapid weight loss can lead to a host of health problems, including fatigue and even hair loss. To keep yourself healthy, start with small changes of only 250 to 500 calories per day. It’s also important to adjust your calorie target to account for any activity that you do throughout the day. Many dieters use exercise to help supplement their weight loss, and it can be a great tool. When you’re counting calories though, it’s important to remember that exercise will significantly increase your caloric needs. Always estimate the number of calories that you’ve burnt through exercise so that you can adjust your calorie target to compensate. If you fail to consider the calories you’ve burned through exercising, you could end up eating an unsustainably small amount of food. Even though calorie-counting diets don’t take other nutrients into account, it doesn’t mean those nutrients aren’t necessary. Technically, you could hit your calorie goals for the day by eating nothing but candy, but your health would take a massive hit as a result. It’s far better to cut the sweets and soda entirely, even if they do fit in under your calorie target. All the rules you learned about healthy eating as a child still apply when counting calories. It’s essential that your diet is complete with protein, fiber, calcium, and other essential nutrients. As you’re counting calories, you’ll also need to make sure that you’re eating plenty of vegetables and protein-rich food. These healthy foods are the only way to make a calorie counting diet genuinely sustainable. Finally, as with any new diet, make sure to speak to your doctor about how to make calorie counting work for you. Your doctor will be able to advise you about any unique health concerns that you need to consider and can help you plan a low-calorie diet that remains filled with nutrition. Also, a doctor can be helpful if you experience any unexpected health problems while on a diet. If these concerns arise, merely put your diet on pause until you can get expert advice on how you can adjust it to better work for you. Calorie counting can be an incredible tool for weight loss, but it carries health risks when done haphazardly. If you think you’re ready to begin a calorie-counting diet, visit your doctor to make sure you can develop eating habits that will keep you healthy as you lose weight. As you embark on your new diet, remember that calories are just one aspect of nutrition, and healthy living requires you to make sure you’re getting enough of all your nutrients. By approaching calorie counting with a well-rounded view of your diet, you can be sure to lose weight the healthy way. 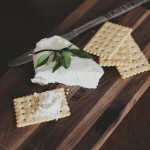 The article was helpful, yet perhaps some specifics on foods high in the nutritional values could be helpful to new dieters. Love the warning, I actually have an issue of getting to the calorie count as a type to Diabetic and struggle to not be to far below while maintaining a healthy diet. Spot on on soda’s and candy I try to replace with fruits and nuts when possible and as a last resort an atkins or similar snack bar. Pushing water also helps, but a warning on the add-ins being just like a diet soda.